Creating a qualified retirement plan can be ca valuable tool to business owners for several reasons. There are many benefits that a qualified retirement plan can offer employer and employee alike. A qualified retirement plan can help your firm look more attractive to qualified employees. Finding quality employees can be a challenge today, especially when a job seeker is considering multiple job offers. Offering a retirement plan is a benefit most job seekers consider and ultimately can be a differentiating factor in their decision-making process. 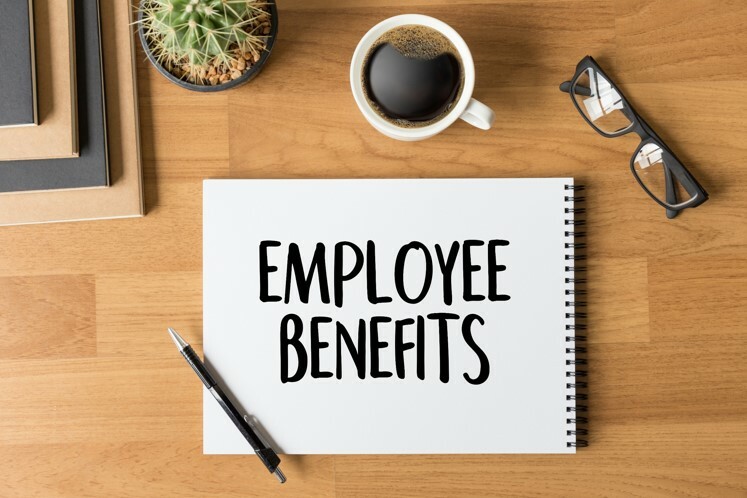 Not only can retirement plans help you attract new employees, they can help you retain those employees who are most valuable to your business’s success. Keeping good employees lowers your turnover cost and helps your business function more efficiently. As a business owner you are able to match the contributions made by your employees. Your matching contributions (up to acceptable limits) are tax deductible. Your employees will appreciate your matching contribution and you will save on your tax return as well. In addition, by starting a plan you may qualify for an additional tax credit. Investing into retirement plans grow faster when compared to after tax investing. Because of pre-tax contributions and tax free compounding, retirement assets grow faster in a retirement plans than assets invested in after tax accounts. Studies show that employees when provided an option to invest for their future through a payroll deduction are more likely to do so. They are also more likely to stay disciplined in their investment plans. Out of sight out of mind, has been the theory that has supported this result. Retirement plans offer employees the benefit of long-term compounding. The sooner a participant starts a retirement plan, the more secure you and your employees will be later in life. For example, contributing $5,000 annually for a 30 year period can provide an additional $500,000* of assets in retirement. Start 10 years later and you could have 60% less resources available at retirement. In most cases, contributions and account balances are protected from creditors making these assets off limits should funds be required to satisfy your outstanding debts. One significant benefits is that contributions made by employees on a pre-tax basis are tax deferred and will reduce your taxable income. Likewise the growth of your investments from dividends and interest grow tax deferred. As a result, you will not pay taxes on your contributions or their earnings until you withdraw money from the plan. If your employer makes contributions into the plan, these contributions are made on a pre-tax basis. As with your pre-tax contributions, taxes on these contributions and all earning will be deferred until withdrawals are made. Your employer’s retirement plan may allow you to make contributions on an after-tax (Roth) basis. While you will not receive any tax benefits at the time of your contribution, these contributions are the earning from these contributions will NIOT be taxed when you withdraw these funds. * Assumes a compounded 8% annual return rate. As a business owner, there are many different retirement plan options available to you, regardless of your type of business, the number of employees or the number of years you have been in business. Vermillion Financial Advisors will work with you to determine the type of plans that best fits your business needs.